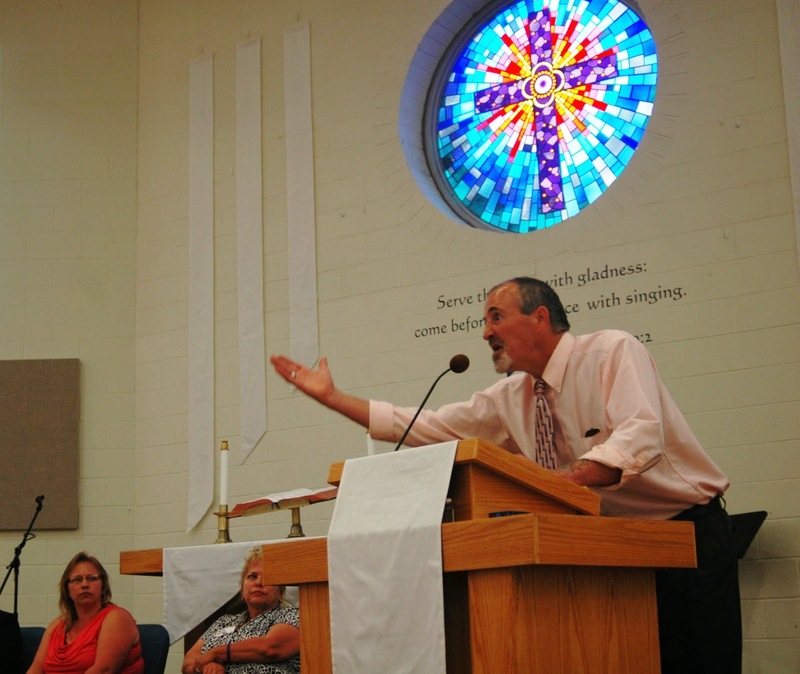 JACKSON – Representatives of over a dozen federal, state and local advocate groups and nearly 100 community members came together recently to develop community-based solutions to the housing crisis faced by many people in southeast Ohio. 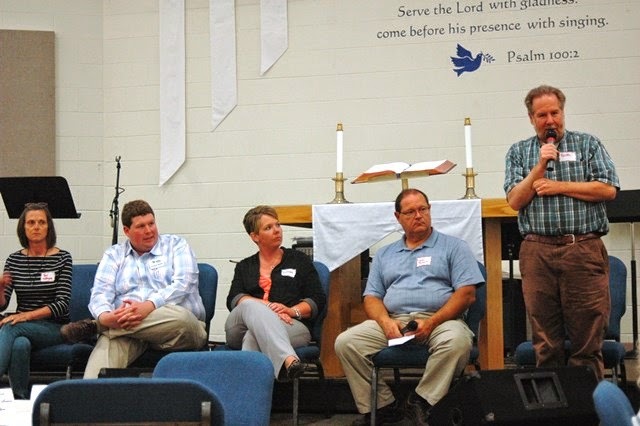 Sponsored in part by Serenity House in Jackson, Ohio, the first Community Solutions to Housing and Homelessness was held at the Christ Community Methodist Church. The conference featured several panel discussions on the overall problem of access to affordable housing, existing programs focused on addressing the need, to the challenges of sustainable funding sources. Described in various ways, from homelessness to people without homes, the housing crisis in Appalachian Ohio highlights the critical need for both agency-based support services and community involvement. This need was made poignantly clear by powerful and moving testimony from women who were or are homeless. Regardless of the county, the stories were similar with families barely eking out a living, struggling just to eat. Home could be a windowless, unheated shack, or for some the underside of a bridge constantly exposed to weather, crime, ridicule and harassment from law enforcement. The number of people without homes in Appalachia far exceeds that of other areas of the country. Approximately 27 percent of central Appalachian households earn less than $20,000 per year compared to a national average of just over 18 percent. In southeast Ohio, Athens, Vinton, Meigs, Nobel, Pike and Adams counties are identified as distressed with unemployment rates at least 1.5 times that of the country as a whole. The poverty rate is 1.5 to 2 times the U.S. average. With these disconcerting statistics as a backdrop, conferees worked not to find immediate solutions, but to begin an ongoing dialogue among groups, agencies and officeholders that can, in long run, develop strategies to break the cycle of poverty and homelessness. 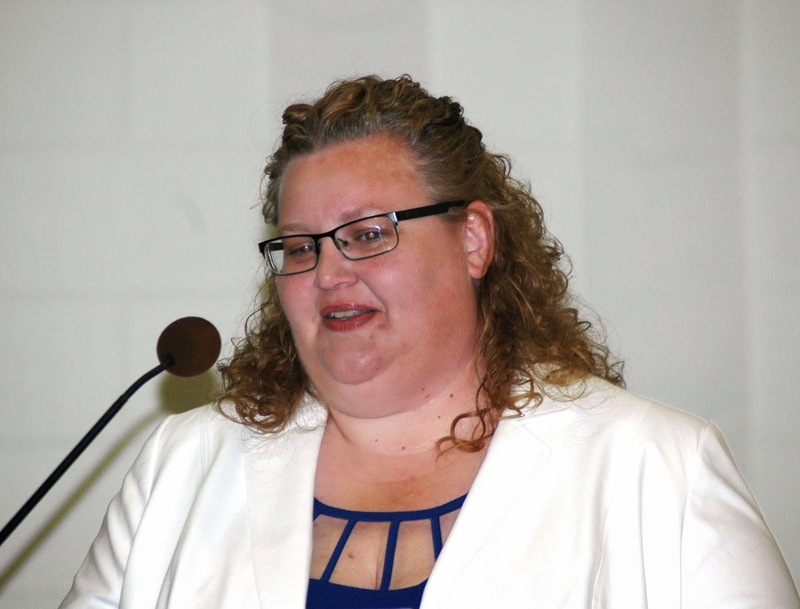 During the course of her own presentation, and those of other conferees, Serenity House Executive Melissa Kimmel stressed the importance of breaking down the negative stereotypes of people without homes. Kimmell began by defining exactly what being homeless is. Kimmel pointed to the Department of Housing and Urban Development, HUD, definition of individuals and families without homes. This includes being literally homeless, in imminent risk of becoming homeless, homeless under various federal laws and fleeing or attempting to flee domestic violence. Kimmell was quick to debunk the many myths surrounding the subject of homelessness. “I think it’s important for people to understand that homeless people come from all walks of life and from many different situations” Kimmel said. Among oft-heard misconception about people without homes is they are most often men and lazy moochers who won’t work. Many conference attendees were surprised to that government does not provide enough funding for making low cost housing available to low income people. People without homes in rural areas like southeast Ohio can be found seeking shelter in a number of places, from couching surfing in the home of a friend or family member to sharing space in single family dwelling housing multiple families. It is not uncommon for people without homes to establish tent cities in wooded areas. Still others are forced to take refuge in abandoned homes and barns or in cars, campers and under bridges. Personal testimonies brought to life the loneliness and hardship of being homeless in rural Ohio. 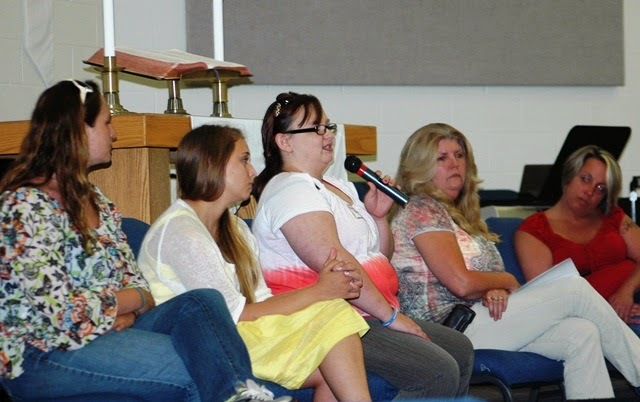 The Homeless and Formerly Homeless panel made a profound impression on the audience. Kimmel was no exception. “I was very impressed with the comments made the panel members, especially the homeless and formerly homeless panel members” Kimmel said. “I appreciate them for telling their stories and also the respect shown by the audience during that time. One by one, though sometimes overwhelmed by emotion, each woman told stories of life filled with pain, struggling to overcome homelessness, hunger, and barriers they faced fighting to gain or maintain employment. Physical, sexual and psychological abuse at the hands of spouses, boyfriends and family members, drug addiction, and the challenges of single parenthood often made those struggles too much to bear. Choked with emotion, one of the panel members summed up not only her own wish but most certainly the wish of those who spoke before her including the advocates on the panel. Several speakers represented area agencies with programs offering various levels of assistance and guidance to people and families without homes. 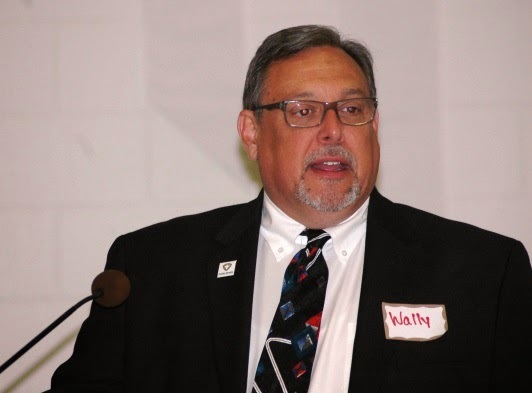 Pike County Health District Commissioner Wally Burden expressed his frustration with the challenges associated with reaching out to homeless families. Burden stressed that fear of the government and social service agencies are a significant barrier to reaching out the homeless families. Parents fear losing their children or are ashamed of their situation. Burden stressed that drugs are not the cause of poverty but rather a symptom of a larger problem, the absence of jobs. of Food Banks. With all the passion and fervor of a country preacher, Rogers put a sharp point on the theme of that conference. “If we can’t get help from somebody else we have to help each other” Not matter what county you’re in, if you have an idea bring in to the table. We discuss it, we’ll work it out if it’s possible,” Rogers said. According to Rogers, the Village of Beaver, Ohio has a population of 444 and has a poverty rate exceeding 75 percent. He has seen homeless people get turned away from the local food pantry.